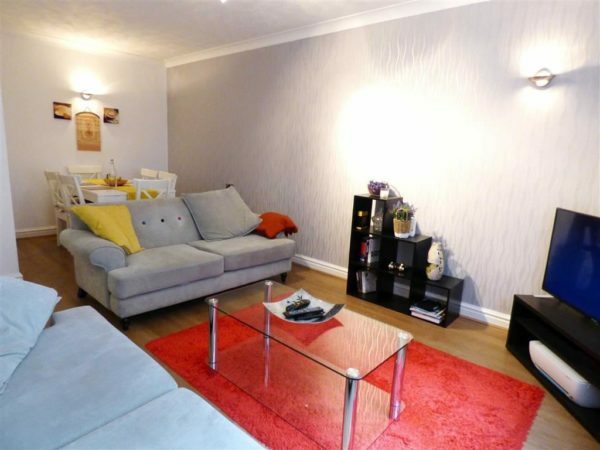 A beautifully appointed, two DOUBLE bedroom, ground floor apartment, close to Ladybarn village and Mauldeth Road train station. 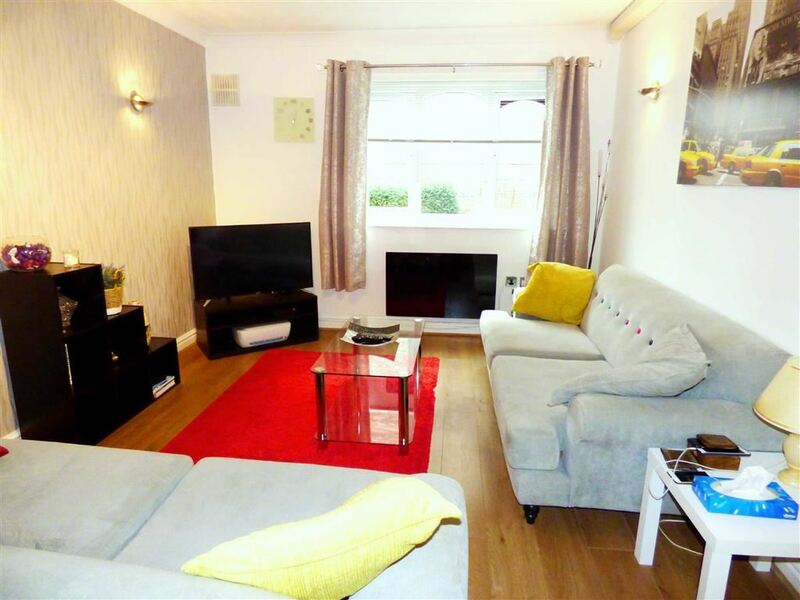 Boasting a sleek, modern kitchen, quality, contemporary three-piece tiled bathroom and a large, open plan lounge and dining room, with west facing windows looking onto the communal lawn gardens. Featuring double glazing throughout, modern stylish electric wall heaters and neat neutral decoration and flooring. 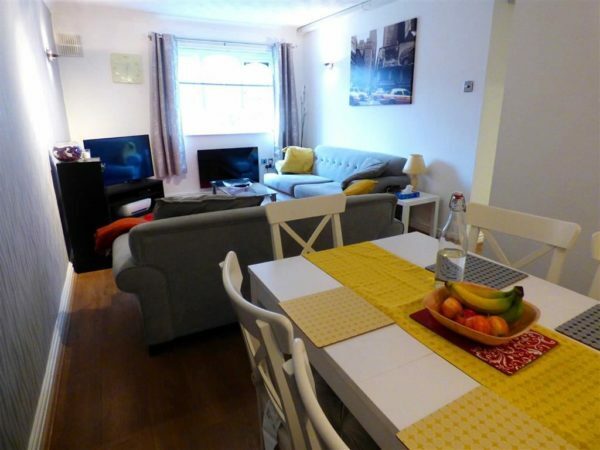 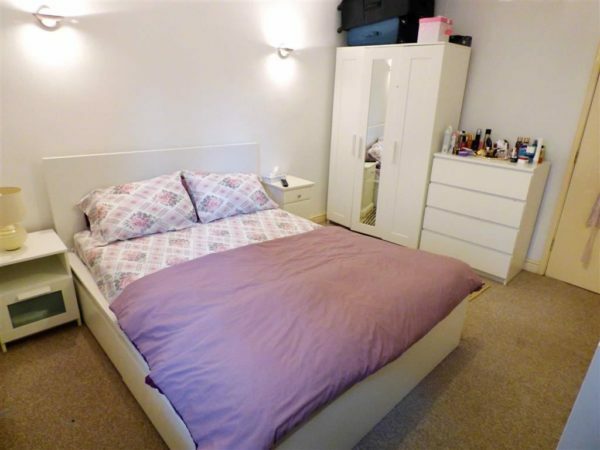 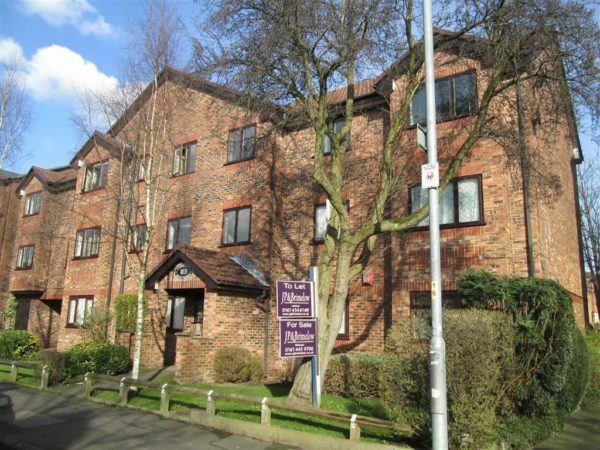 Well situated a short walk from Wilmslow Road, with easy access to local parks and shops, Didsbury, Chorlton, the city centre and airport, as well as Manchester University and hospitals. 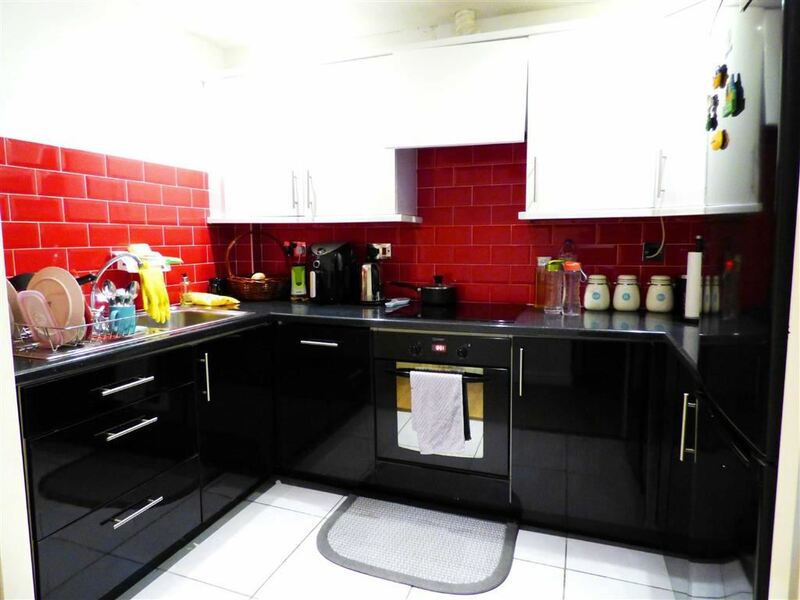 Call JP & Brimelow, to arrange a viewing. 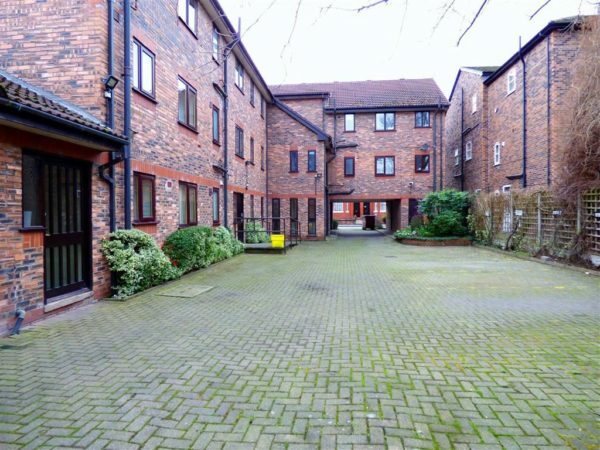 Enter the block from the front, with a two door entry system, turn left and this apartment can be found. 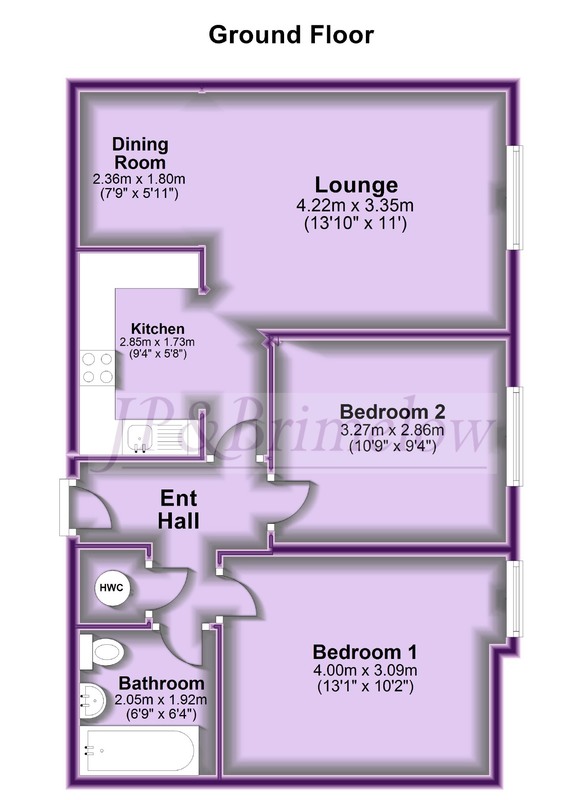 With internal doors to the living room/kitchen, both double bedrooms, bathroom and there is a built in cupboard, with hot water cylinder. 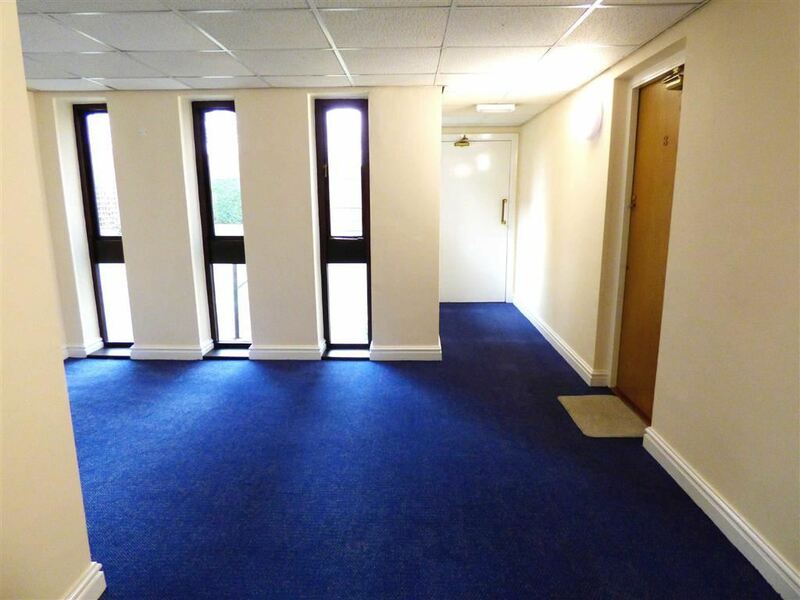 A large living space, with neatly decorated walls, modern electric panel heater, a west facing window looking onto the communal lawn and both wall and ceiling lights, both with dimmer switches. 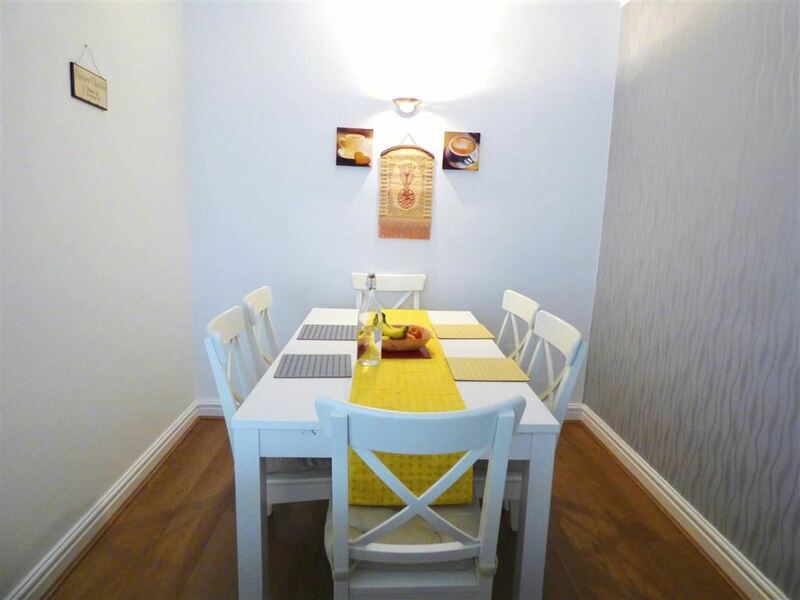 Off the lounge a slightly narrower space, makes the perfect dining area, with neat neutral decor flowing through from the lounge. 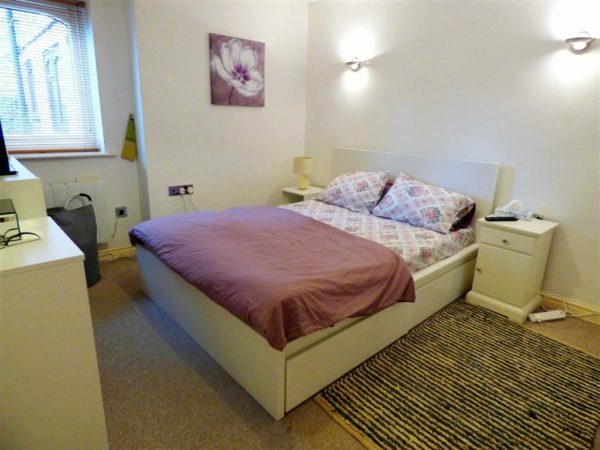 A large master bedroom, with west-facing window, modern electric panel heater, both wall and ceiling light points with dimmer switches, beige carpet and neat neutral decor. 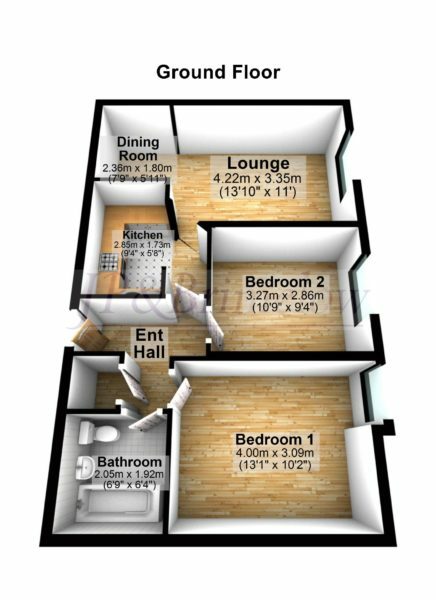 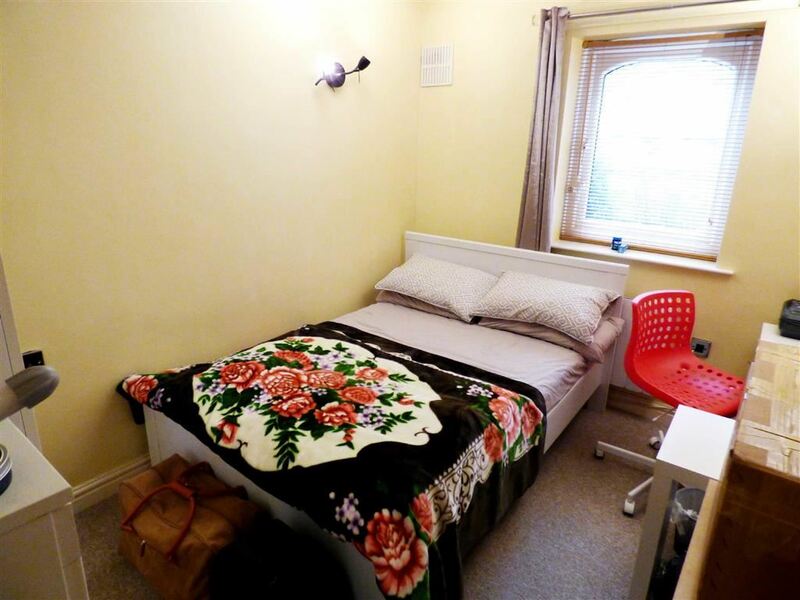 A good sized, second double bedroom, with modern electric panel heater, west facing window, beige carpet and neat decor. 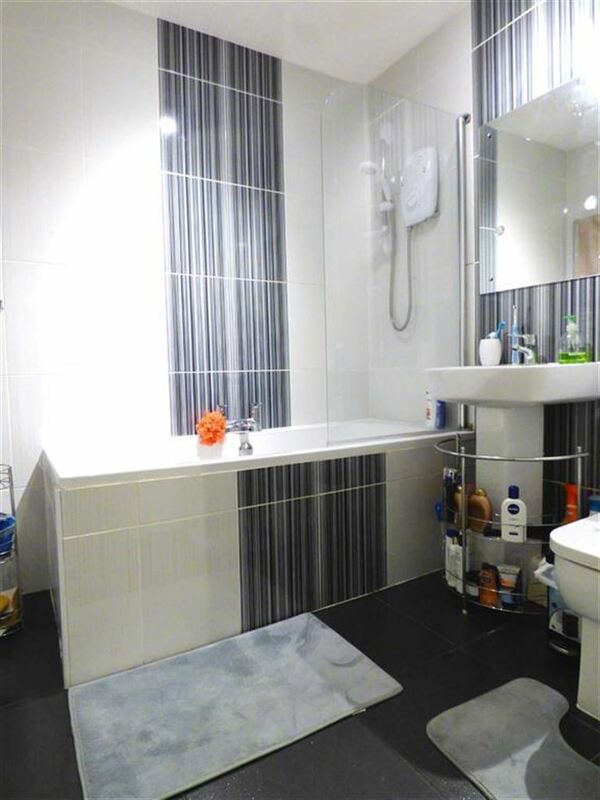 A stylish, contemporary, tiled bathroom, featuring slate coloured floor tiles, white walls and carefully selected feature tiles that marry the two. There is a panel bath, with modern electric shower above and glass shower screen, a low level W.C, and pedestal wash hand basin, plus a chrome heated towel radiator. 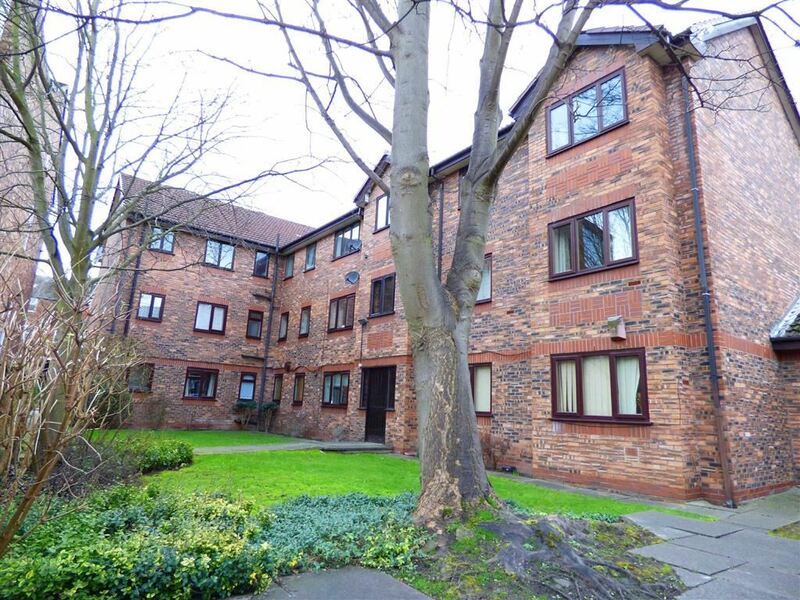 A superbly situated apartment block, on the cusp of Ladybarn village and a short walk to both Withington and Fallowfield. Garden fronted, with communal lawn gardens, which this apartment enjoys views of.